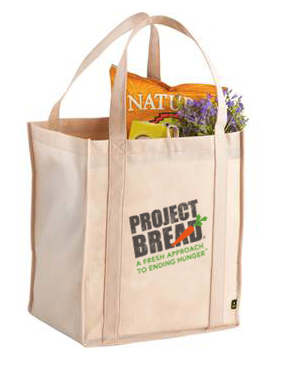 Project Bread provides the technology that allows customers to use SNAP benefits at farmers’ markets. For more than 11% of Massachusetts' households—700,000 children and adults—hunger is a daily fact of life. 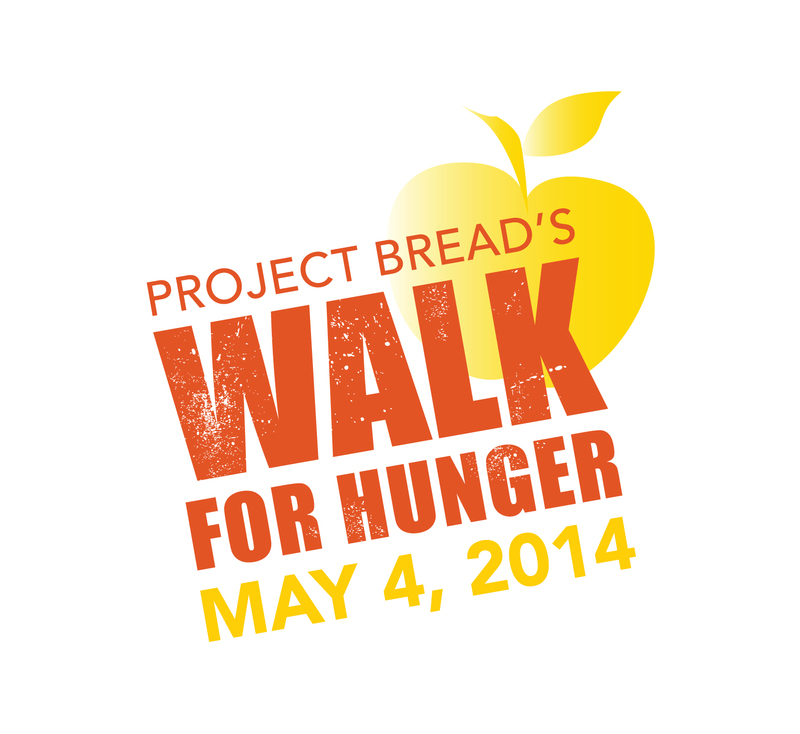 And Project Bread is the only statewide antihunger organization committed to providing people of all ages, cultures, and walks of life with access to healthy food in their own communities. We tell the truth about hunger—and devise, fund, and facilitate programs that meet people where they are. By interrupting the cycle of poverty and hunger among vulnerable adults and children, we empower them to change their futures—and we set a course for a healthier and more prosperous Commonwealth for all of us. Learn more. 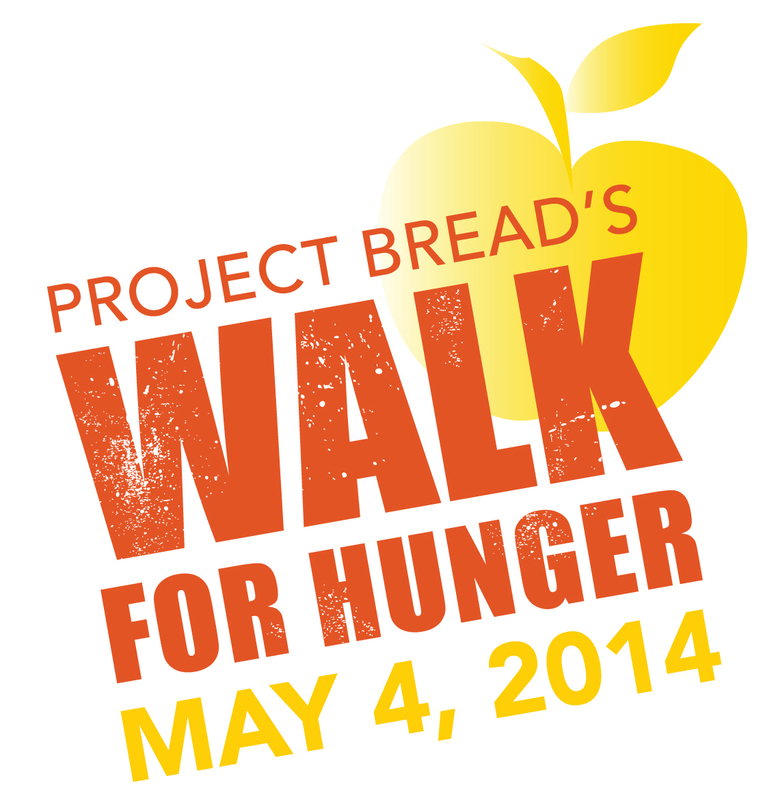 If you or your family is facing hunger right now, we want to help. 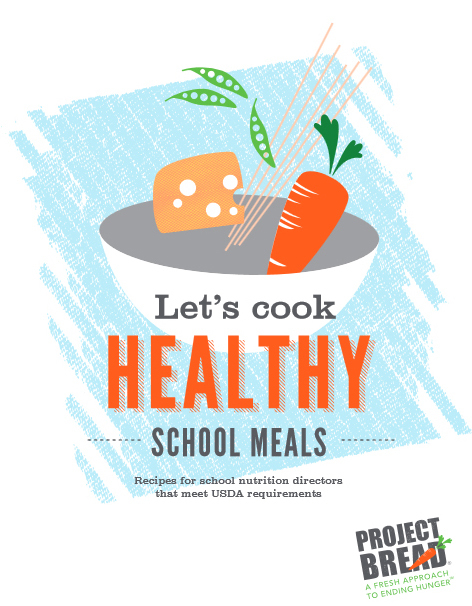 Please call our FoodSource Hotline 1-800-645-8333. Learn more.